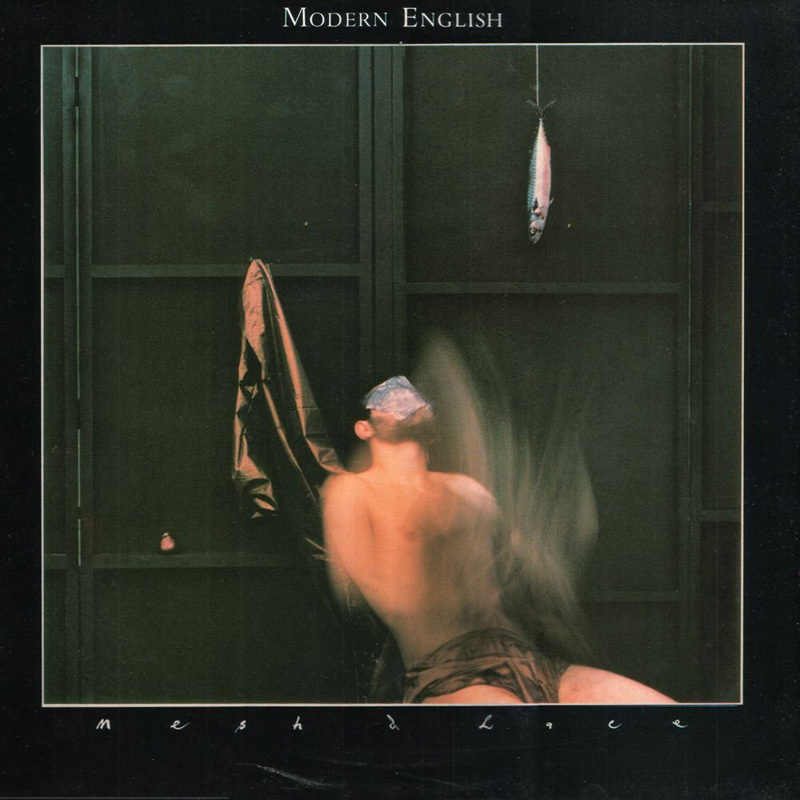 Modern English were one of the bands that Ivo and Peter had originally approached Martin Mills about in 1979 when setting up 4AD as a label. 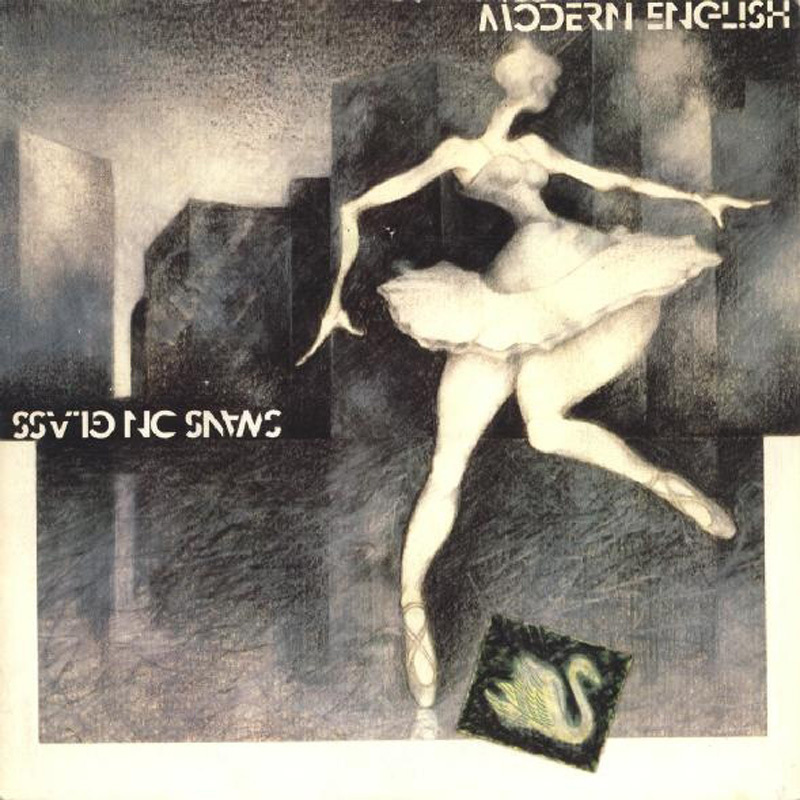 After a self-released 45 (‘Drowning Man’), they made their 4AD debut with the ‘Swans On Glass’ single, which was followed later in the year by ‘Gathering Dust’. 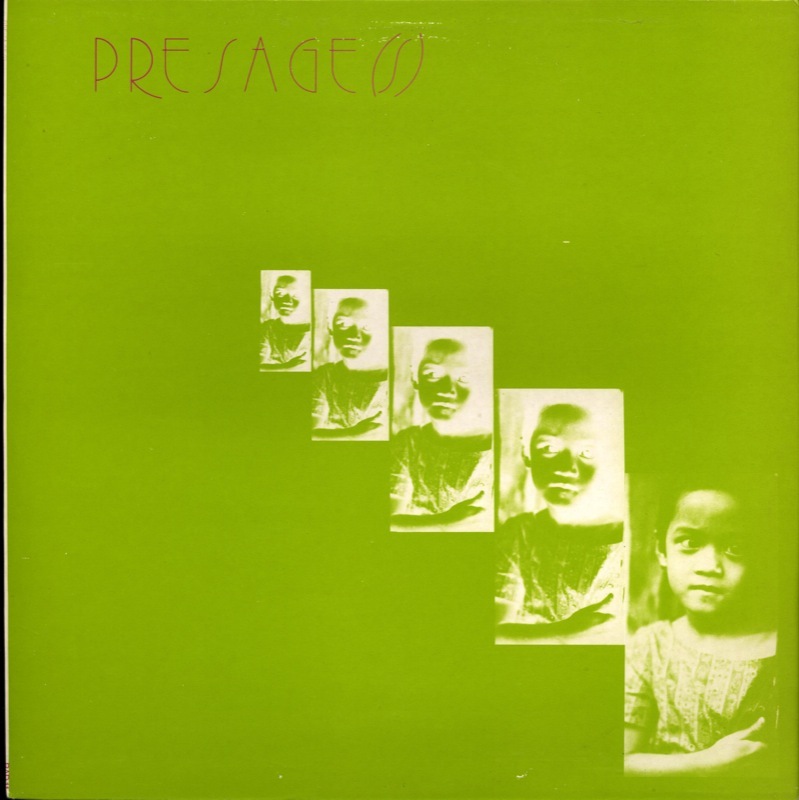 They also featured on the Presage(s) EP and were the only band from the compilation that continued to release records on 4AD. 20 years on, ‘Gathering Dust’ remains a crucial release in 4AD's history for reasons that have nothing to do with the music it contains. 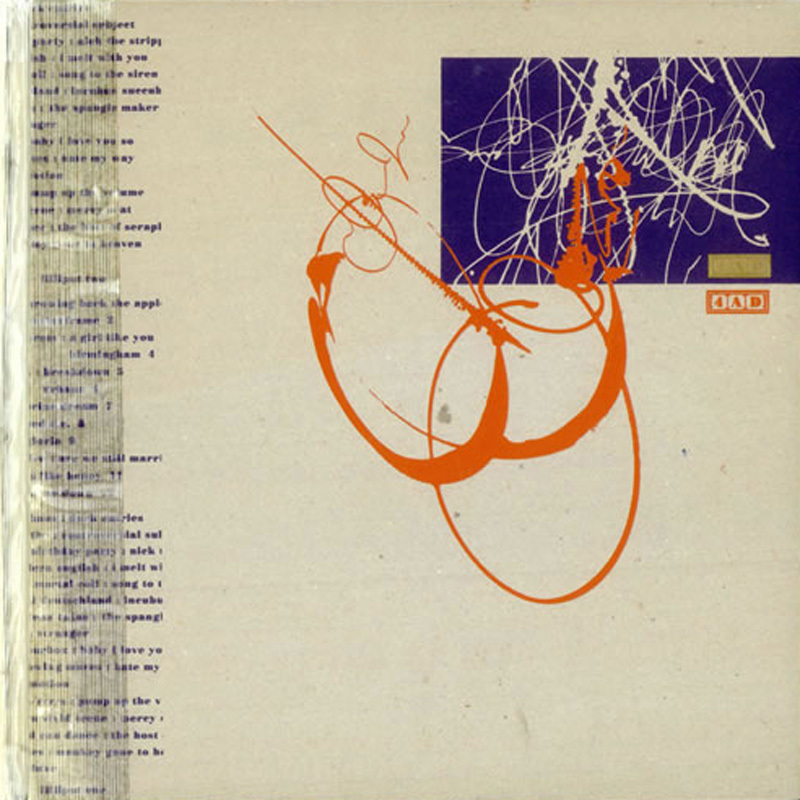 When the original art director proved unable to provide the sleeve art, Peter called a friend who recommended a young graphic designer named Vaughan Oliver. 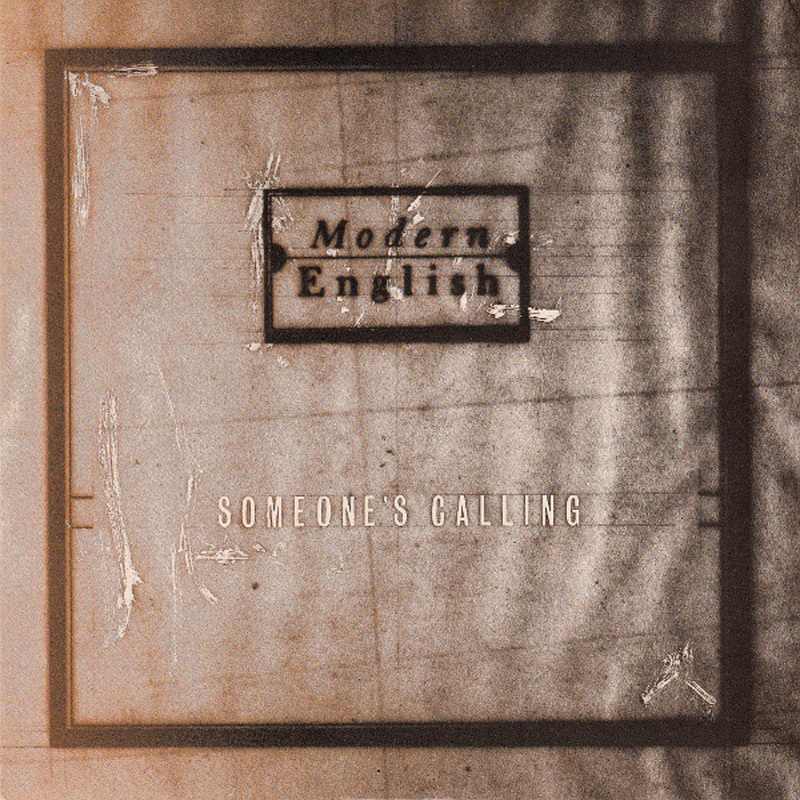 A strange coincidence ensued: Modern English had printed up some T-shirts which utilized a Diane Arbus photograph of two people watching television, while Vaughan had utilized the same image in his design portfolio. 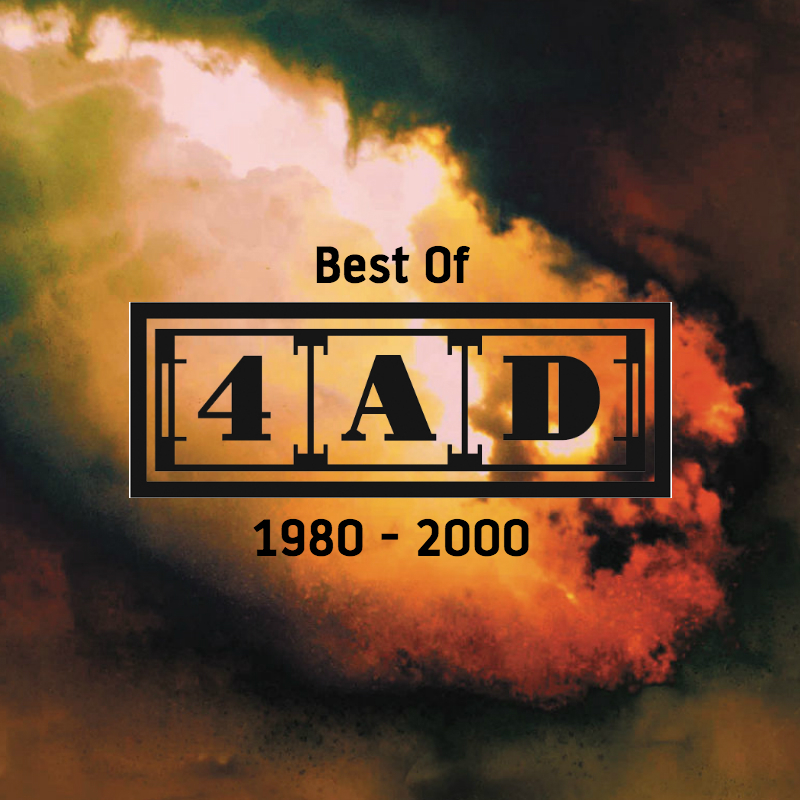 Result: Vaughan landed the job and began a relationship with 4AD that continues to this day. 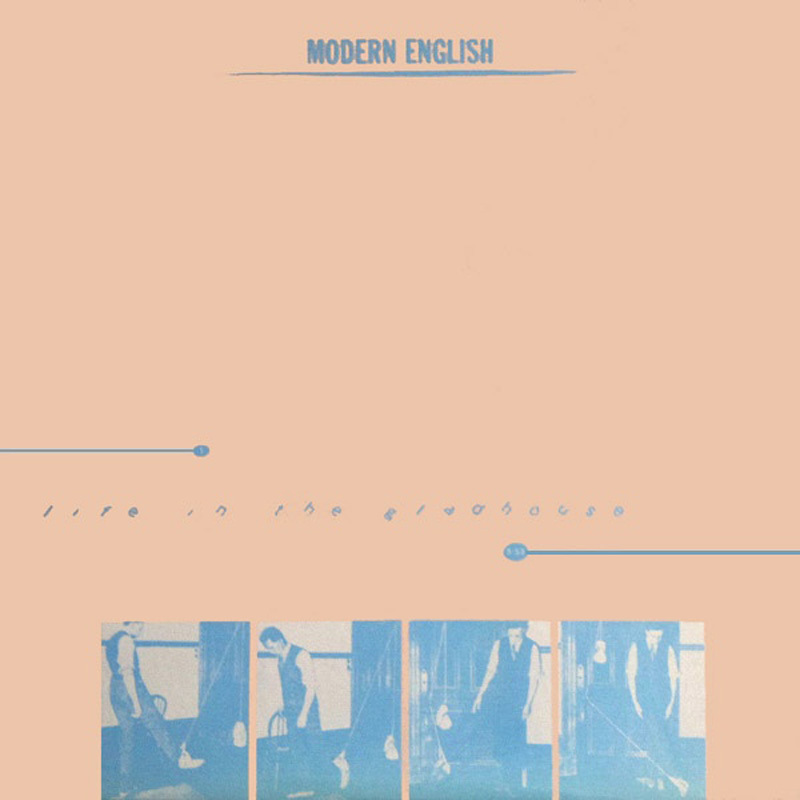 Modern English expanded on the promise of their singles with Mesh & Lace, a memorably atmospheric album that helped re-position guitar-rock in the wake of Joy Division, PiL and Wire. 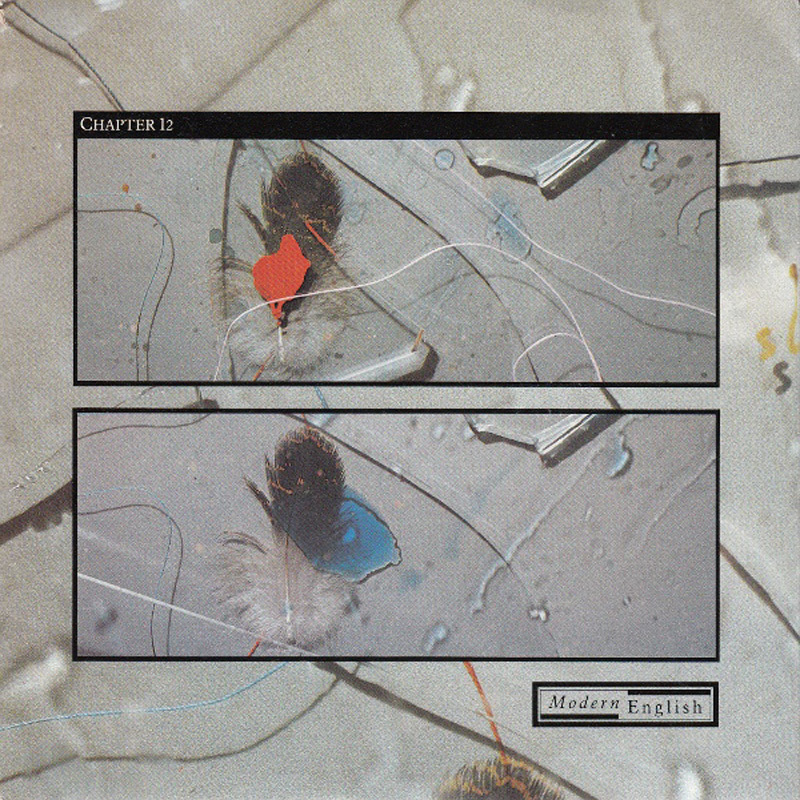 It also sported the first official 23 Envelope sleeve credit, thus ushering in an artistic collaboration that would provide 4AD with a recognizable visual identity. 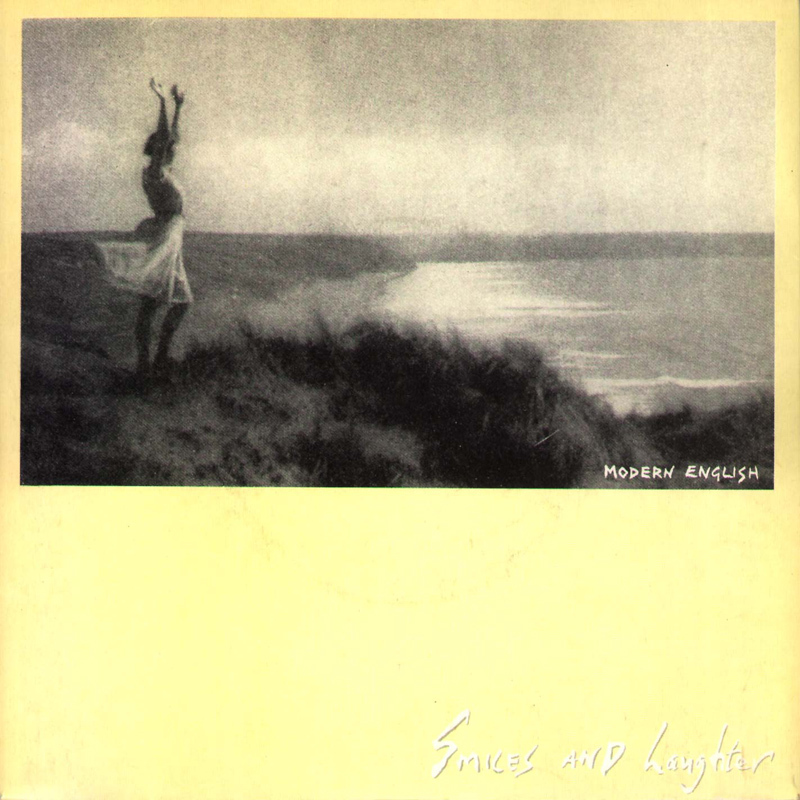 Modern English finished off the year with the single ‘Smiles And Laughter’. 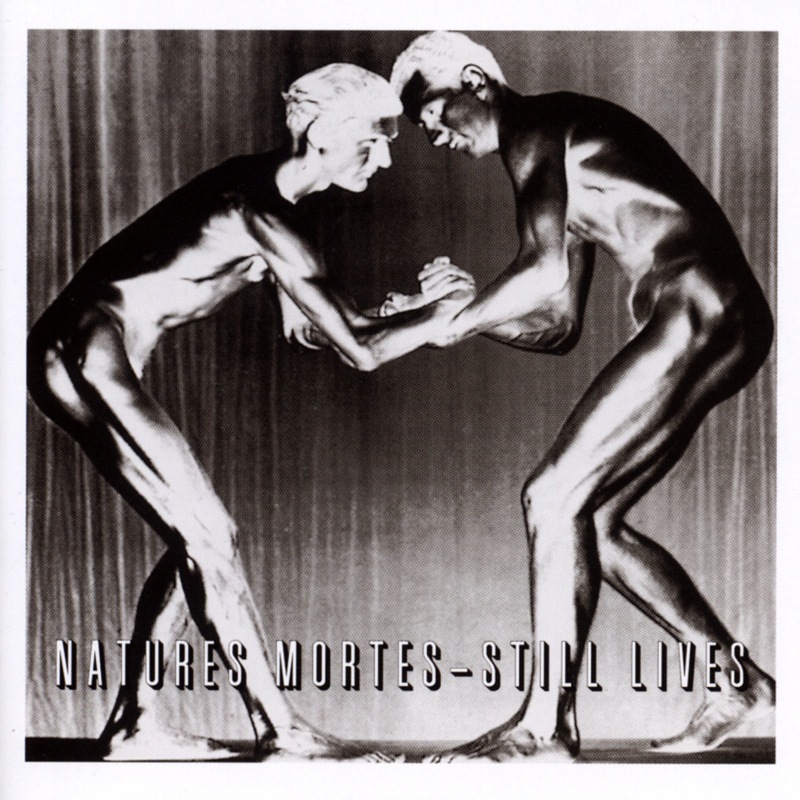 In 1982 they returned with their second album, After The Snow, which was produced by Hugh Jones (whose recent work on Echo & The Bunnymen's Heaven Up Here had been much admired). Jones played an important role in shaping the songs and exposing the band's latent abilities as pop craftsmen. 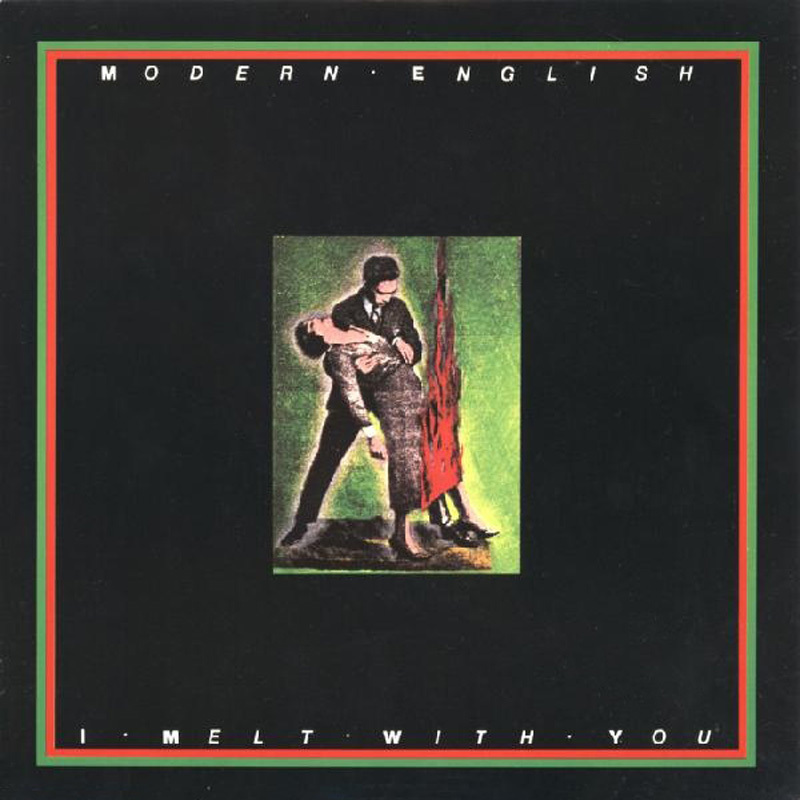 Two singles were extracted from the album: ‘Life In The Gladhouse’ and the classic, ‘I Melt With You’. Although the group's UK profile remained low, Sire Records licensed the record for the United States, where ‘I Melt With You’ enjoyed massive success in clubs and on modern rock radio, and was featured in the movie Valley Girl. 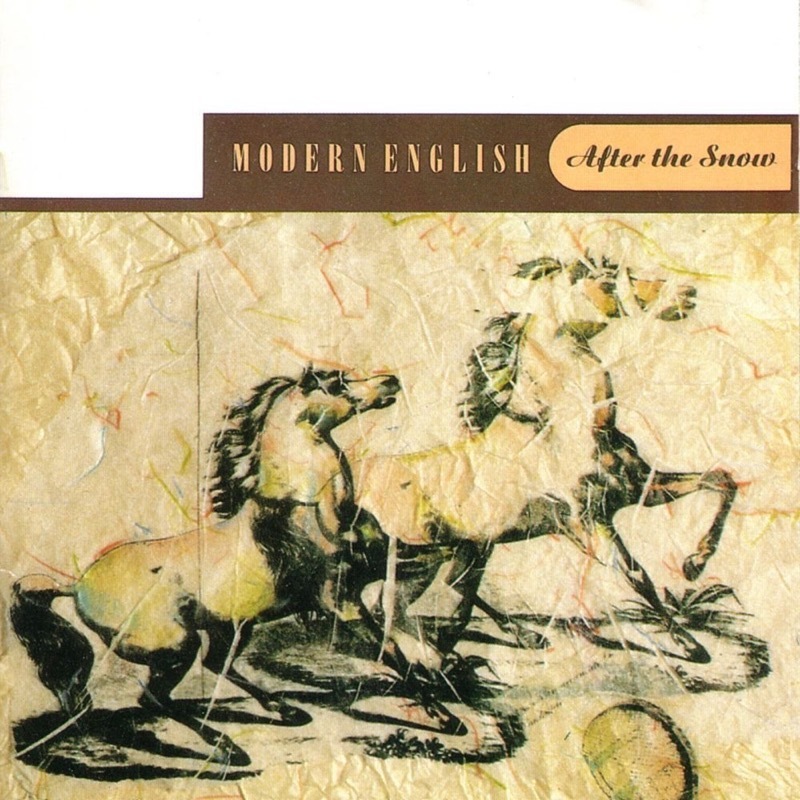 Throughout 1983, Modern English were still tasting success in America in the wake of ‘I Melt With You’. 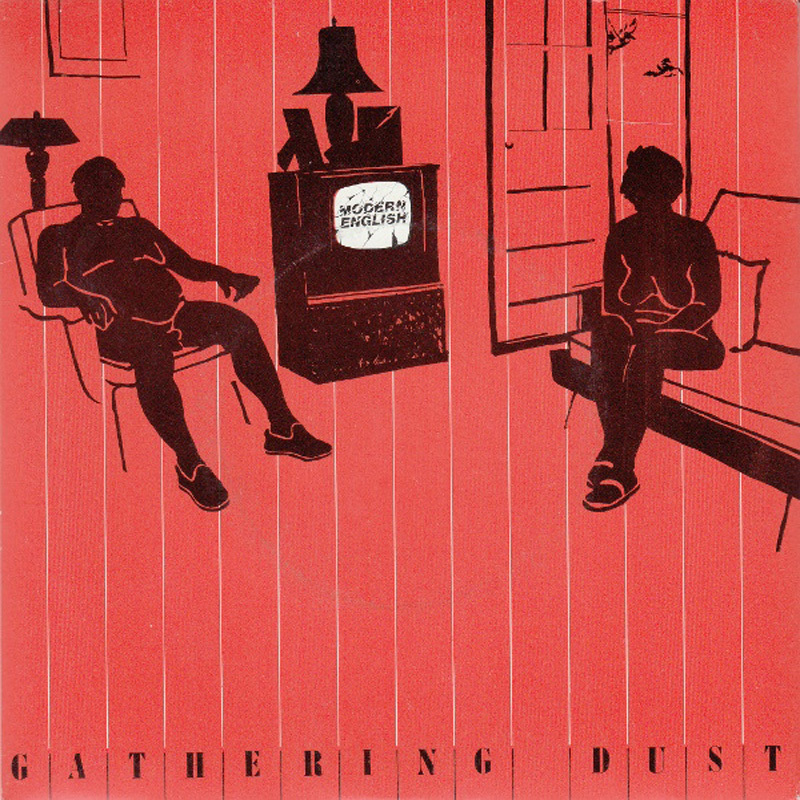 The Gathering Dust EP collected various non-LP single sides, while the remix of ‘Someone's Calling’ was largely intended for American ears. Unfortunately, the group were still having little impact in the UK and Europe. After seeing them play at the Ritz in New York, Ivo thought he might have a solution. The band had encored with powerful back-to-back versions of two of their earliest songs, ‘16 Days’ and ‘Gathering Dust’. 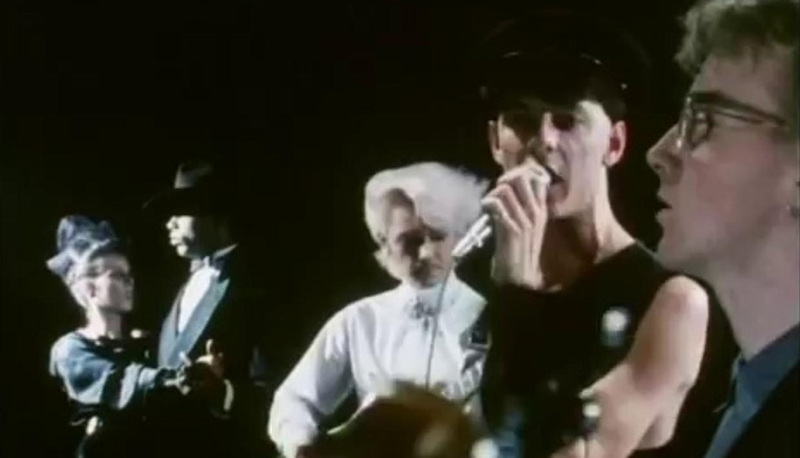 Ivo suggested to the group that they re-record the songs in the manner of their live set. 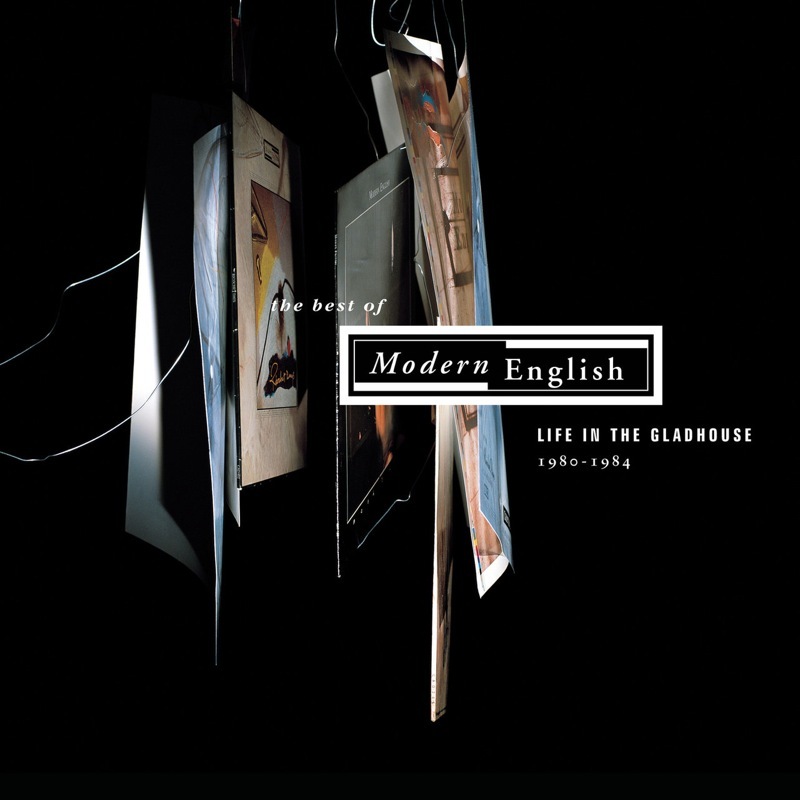 Modern English began the year with a new single, ‘Chapter 12’, which preceded the release of their final 4AD album, Ricochet Days. 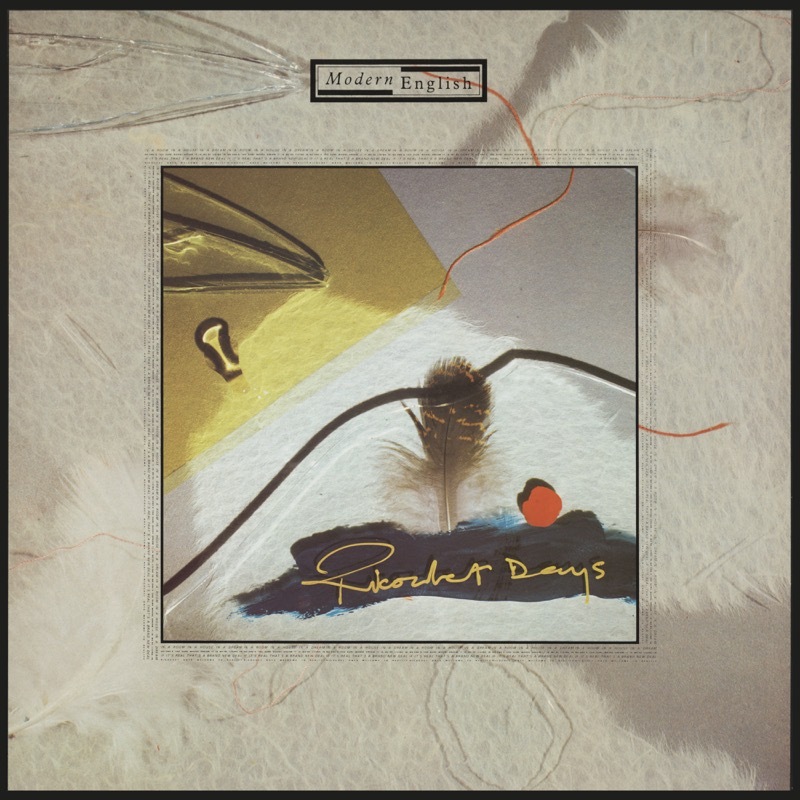 With producer Hugh Jones taking an increasingly active role in sculpting the music, the result was one of the most underrated albums of the era, coupling an almost Beatlesque sense of melody to the band's increasingly polished sound.